When you choose to take on a new pet, you are probably expecting them to experience a parasite problem. 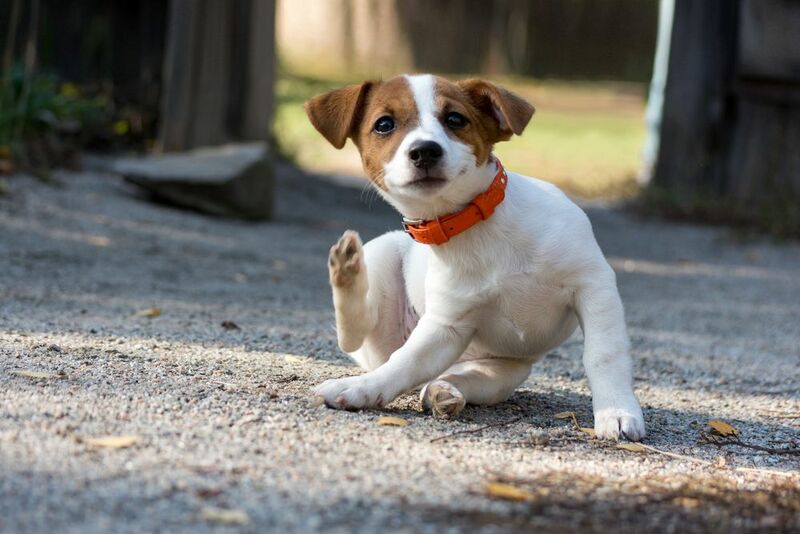 Indeed, most cats and dogs will have at least one episode of fleas and one tick bite during their lifetime. However, while parasite infections may be a common part of pet ownership, they don’t have to be. Thanks to advances in veterinary medicine and care, there are now more ways to protect your pet from fleas and ticks than ever before. 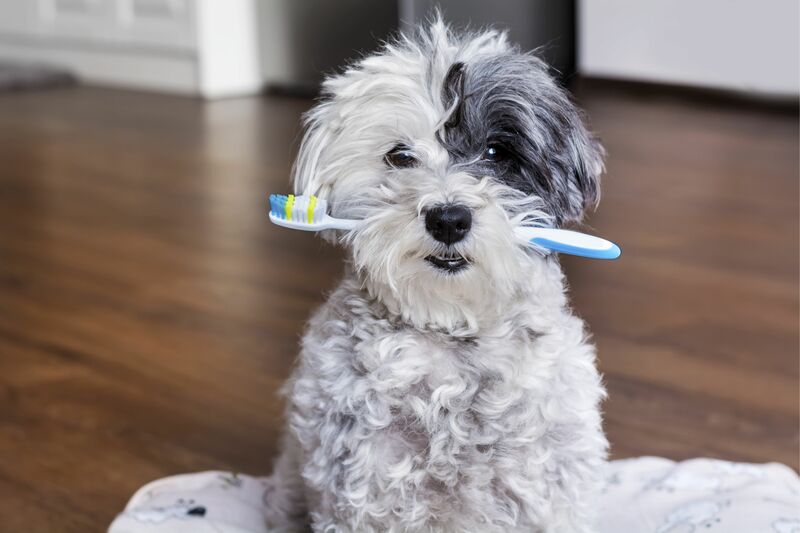 Many canine owners are surprised when they find out that tooth brushing is an essential part of their pet’s care. 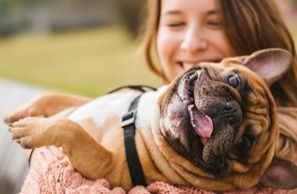 While you can take your pooch to our veterinary dentist for a high-grade clean, this type of clean should only be performed once or twice a year. This is because professional cleans are usually performed while your dog is under a general anesthetic. This means that she is completely unconscious, and so our veterinary dentist will have full access to her mouth and will not need to worry about her moving around or closing her jaws during the clean. However, the use of general anesthetic, which does increase the safety of the procedure, means that professional cleans can only be done occasionally. What Does It Mean When My Cat Pees Outside The Litter Box? Felines are well known for having fastidious grooming routines, and most cats become litter box trained fairly easily thanks to their dislike of being unclean. 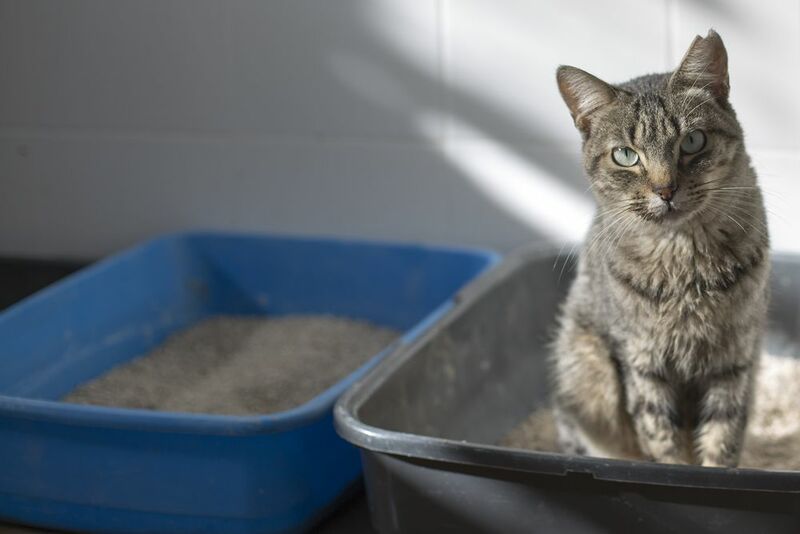 If your previously house-trained kitty suddenly starts peeing outside of her litter box, it can be incredibly frustrating and unpleasant for you and others living in your home. However, cats very rarely just ‘lose’ their ability or desire to urinate in their litterbox – there is almost always an underlying reason. What is the importance of Pet Dental X-rays? All living things can get sick from time to time. 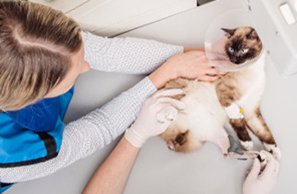 Unfortunately, there are just as many viruses, infections and diseases that can affect our animals as there are humans, and many are equally as serious for our beloved felines. Many of these are contagious and can spread like wildfire amongst those cats that are unprotected. Congratulations on making the decision to adopt a pet! 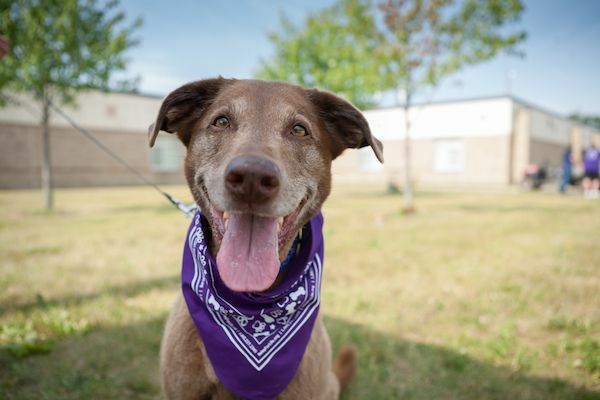 There are millions of animals living in shelters across the country just waiting for loving homes, and your adoption will give a pet the chance at a fantastic new life. A new pet is also a great addition to any home, providing fun, love and companionship. 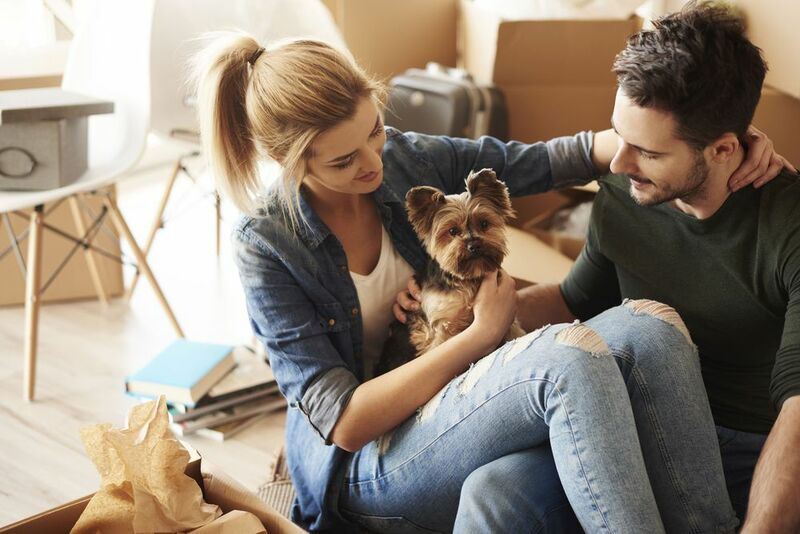 Although getting a new pet is an extremely rewarding experience, it is also a huge change for the animal that you are adopting. Depending on her prior circumstances, she may be coming from a shelter packed with dozens or hundreds of other animals. Alternatively, she may be coming from another home where she is familiar with the sights, sounds and people/animals that she comes into contact with. Whether you are new to feline ownership or you have had cats for some time before, becoming a parent to a kitty is always a learning curve! Think you know everything there is to know about cats? Think again! 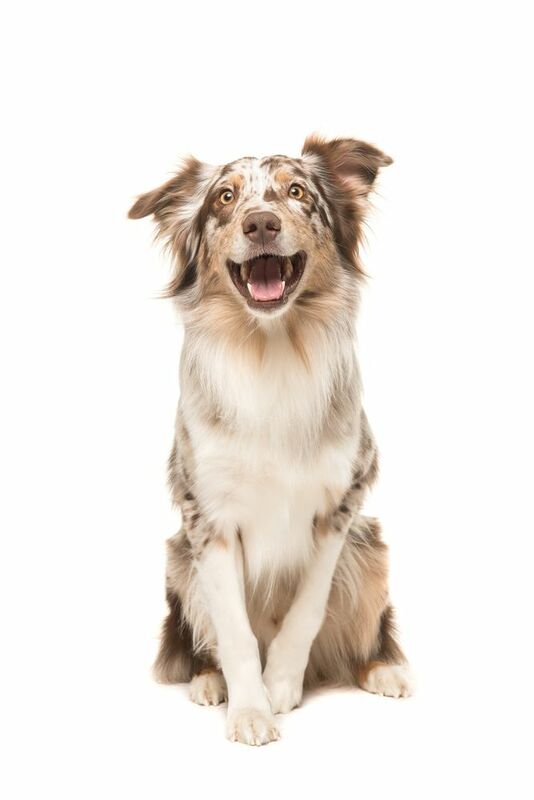 Here are some mind-blowing facts about the nation’s favorite pet. During the teething process, puppies need to chew. This is a natural part of the growing process and nothing to be concerned about. Rather than using their paws, dogs prefer using their mouths to interact with the world, and this is especially true of puppies. Even so, puppies are not always aware of how hard they are biting, and you may be the surprised recipient of an alarmingly sharp nip that draws some blood. This is not preferred behavior and needs to be addressed. 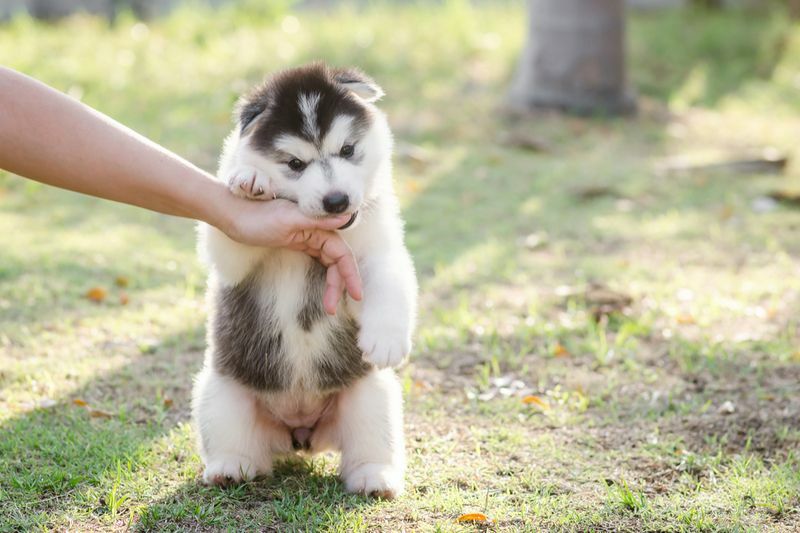 Let’s take a look at how to stop your puppy from biting you while they learn how to navigate the world. Dental issues in dogs can be hard to detect if you don’t know what you’re looking for. 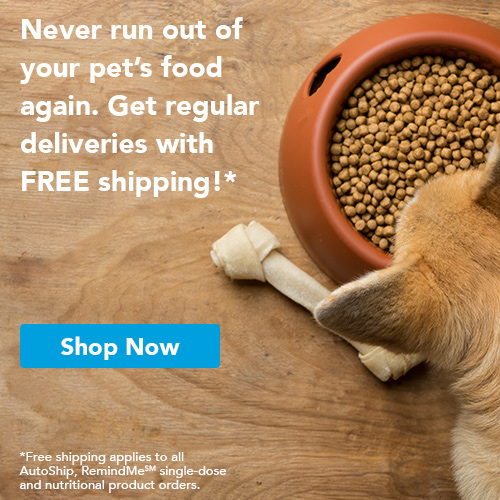 After all, dogs are wired to eat pretty much anything, regardless of the discomfort it may cause. Add to this the fact that most pet parents don’t even know that dental disease is a big issue in dogs, and thus don’t know what to look for. If you’ve ever wondered to yourself if there are ‘signs that my dog needs professional teeth cleaning’ then at least you’re ahead of the game. Let’s have a closer look. There are so many things that could potentially happen at any given moment. This is especially true of an active pet. It’s not uncommon for a pet to get into a situation that can cause them harm in some way. Then there are the overall systemic emergencies that involve the whole family such as a hurricane, earthquake, or other natural disasters. 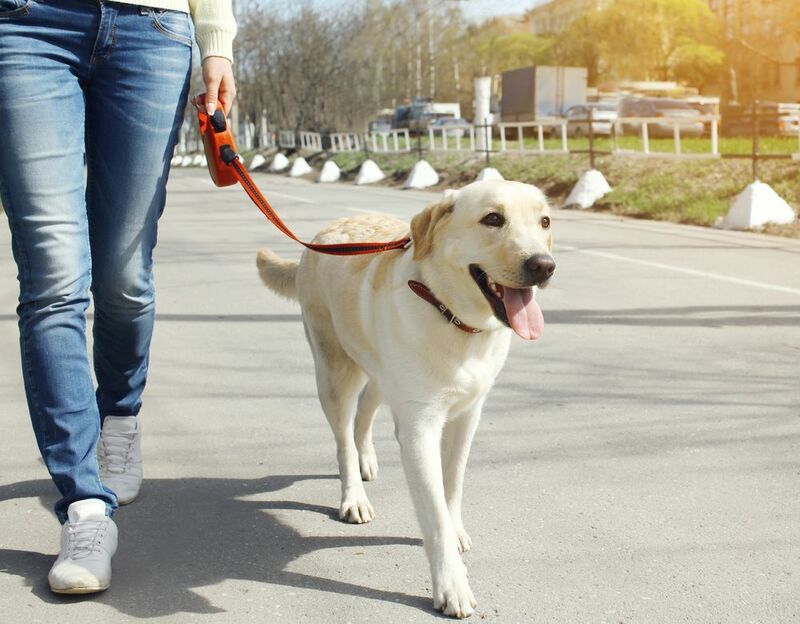 When you know the basics of how to prepare for a pet emergency you can help to ensure these events can be handled appropriately, quickly, and as safely as possible. 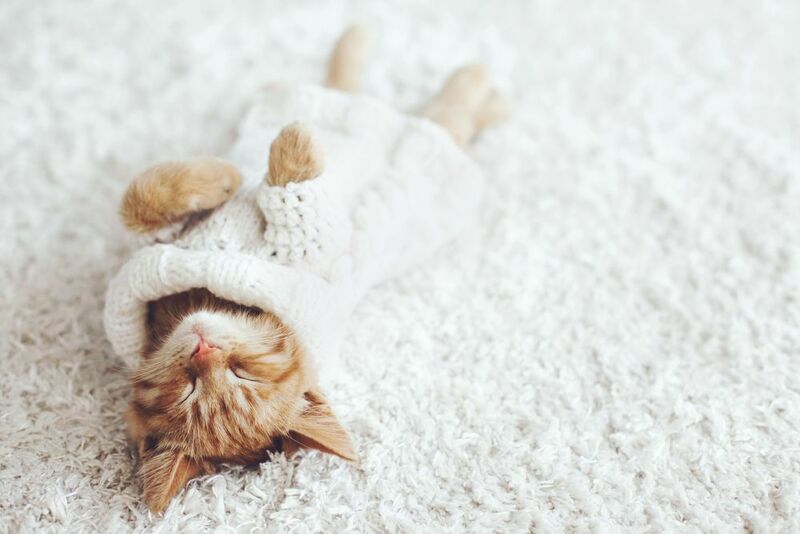 Winter has arrived and for many cat owners, colder temperatures, unpredictable bad weather and longer, darker nights have already started to have an impact on the care you provide your kitty. It is safe to say that the winter months are definitely not a favorite of our domestic pets, and in particular cats that like to spend a great deal of their time roaming their neighborhood. 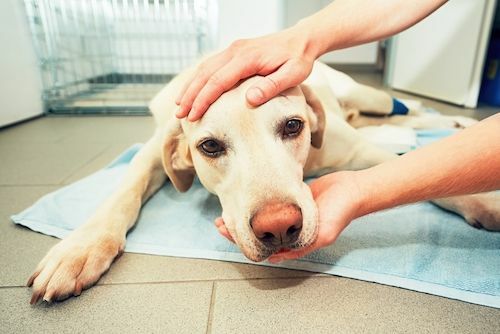 Learn about some of the Common Pet Emergencies that might cause you to contact your Cooper City FL Veterinarian at 954-280-0500. How do you adopt a dog? 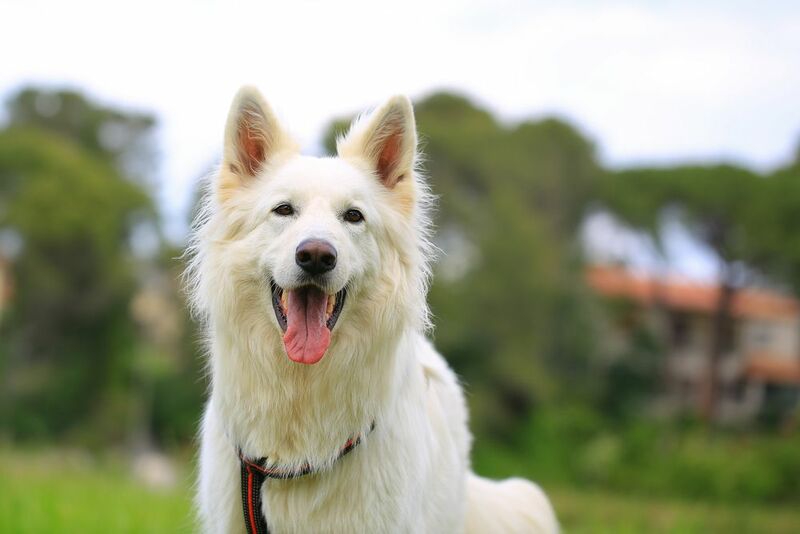 Looking to grow your family but looking for help on how to adopt a dog? 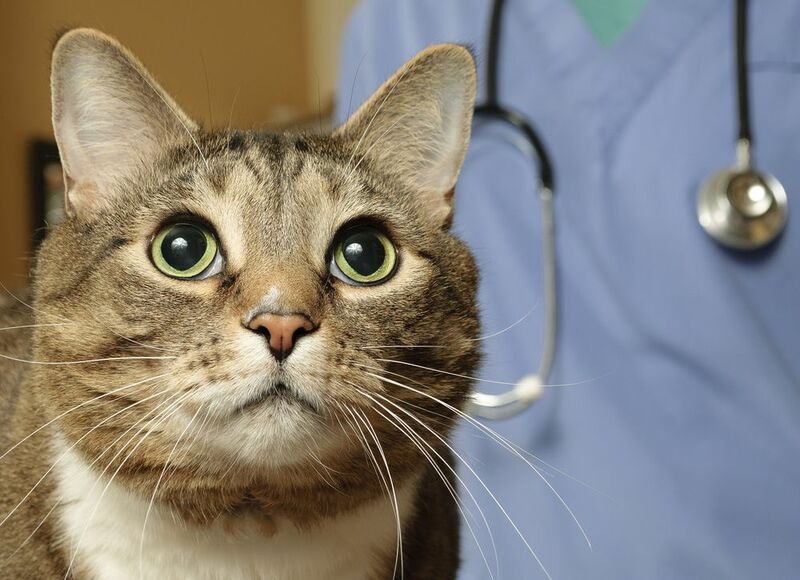 Read our blog to get adoption tips, and don't forget to register your pet with a vet! 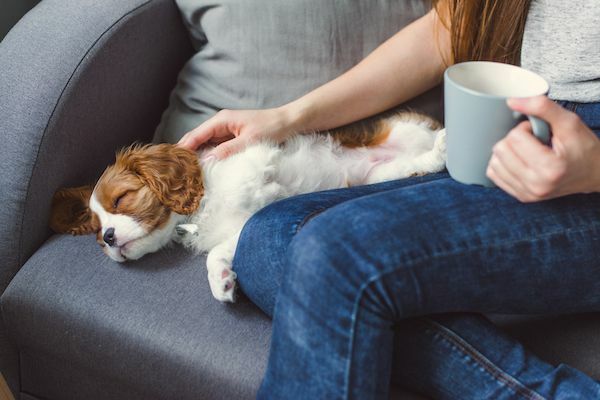 When it comes to parasite infestations, fleas are among the most notorious and dreaded of them all, particularly as once your pet has contracted them, they quickly and silently make themselves comfortable in your home and are happy to munch on any blood source that come nearby – animal or human. Once they are in your home, it will take more than just a quick vacuum to get rid of them for good.